No matter how careful you are with a hot cup of coffee, accidents do happen. And coffee stains may become a horror for you if it’s on your favorite carpet. Getting that coffee stain out your carpet may seem impossible, but you can lift it out by using simple ways. Check out this guide for some quick and easy methods to remove a coffee stain from your carpet. When you get a spot of coffee on your carpet acting fast can help remove that coffee stain forever. So act before the spillage dries. Take a clean cloth or a towel and gently blot the area in order to absorb as much spill as possible. 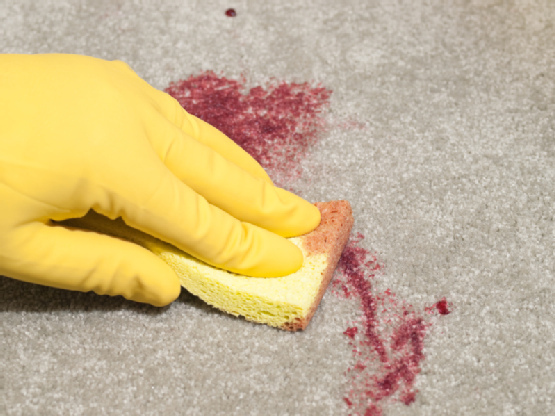 Be careful and do not to rub too hard which can spread the stain into the carpet fibers. 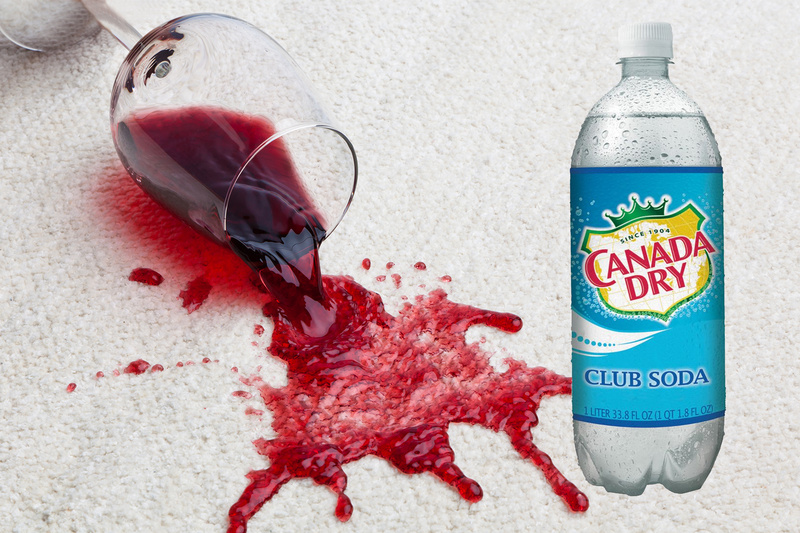 Club soda is not only a great grease stain remover but will eliminate coffee stain too once they are on your carpet. Blot the stain with a clean cloth. After you have blotted the stain, sprinkle the club soda. Let them soak in the stain or keep it overnight and then blot again until the stain vanishes. After then vacuum the stain too to get up all the club soda. With baking soda, not only you can get rid of the coffee ring and stain in your mugs, but you can also get rid of stains on your carpet too. 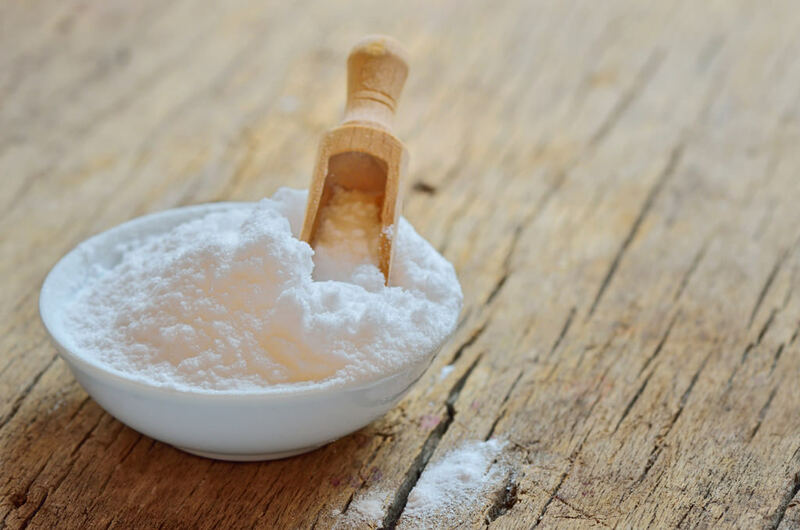 Make a paste of baking soda and water, spread it onto the stain and leave it to dry. Blot the stained carpet gently with a clean cloth or towel. And then vacuum the carpet to remove away the residue. Pour a dish soap over the coffee stain and add some water over it to form a lather. 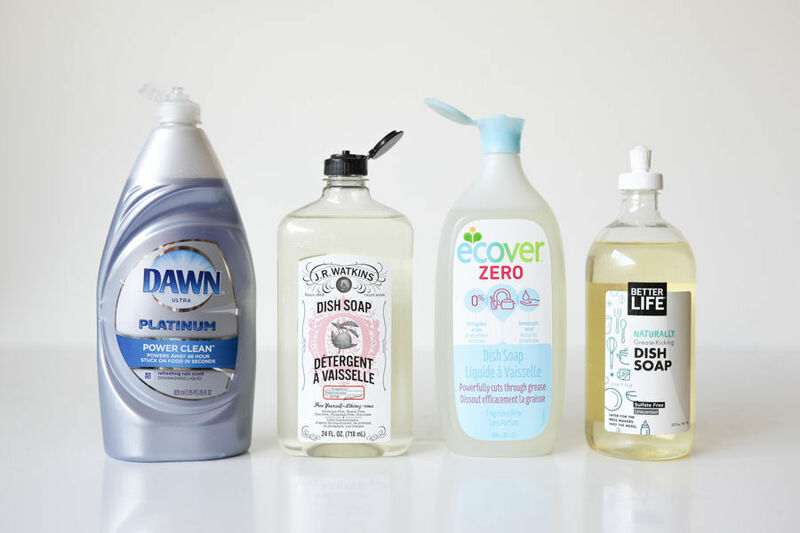 Using a cleaning brush, scrub the soap and water along with the stain. With a clean cloth or towel gently blot the soapy solution from the carpet. You will notice that as you blot the carpet, the stain disappears. Let the carpet air dry. Getting coffee stain out of your rug may seem impossible. 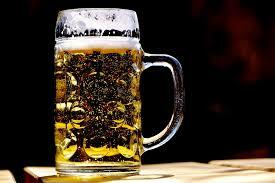 But you can literally lift it out by pouring a bit of beer. Experts will also recommend the use of the beer on coffee stains. Pour some beer on the wet or dried coffee spot. Blot the moisture with the cloth or towels. Beer will easily help you draw the coffee out of your carpet. You may have to repeat the process a couple of times to remove all traces of the stain. 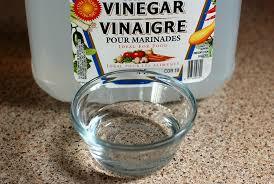 Vinegar is another good idea because it can make dark spots lighter. 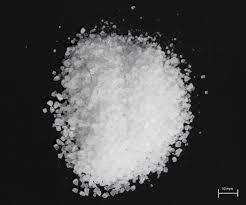 As well it gives extra effect and the acetic acid will react with and loosen the dirt from the fibers. Mix vinegar to the water at an equal amount. Dip a clean cloth or a towel and blot the stain until it is fully clean. Rinse the cloth thoroughly with water to remove the unpleasant smell of vinegar. Remember to test this solution on a small area of the carpet first. If you are going to deal with an older stain, you may need to spray a bit of water to soften the stain and sprinkle salt on top of it. Salt will draw both the water and the coffee out of the carpet, making the stain much lighter in color. After then vacuum the leftover salt from the carpet. 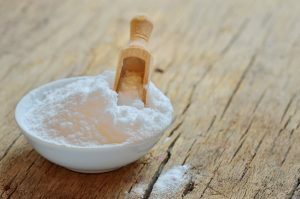 For better result, you can also mix white vinegar with salt in equal proportions and rub the spot area with the sponge. Coffee stains are prominent for spreading as you treat them, and the above-mentioned method will help. It’s also important not to scrub the carpet which can damage the fibers. 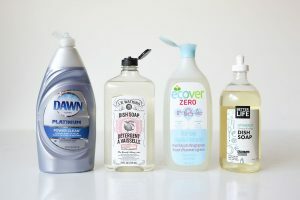 Instead, use a blotting or pressing motion without any scrubbing or rubbing. If your carpet is of a sensitive material and you are not confident about using the above tips to remove coffee stains from carpet, consult CRG Carpet Cleaning experts in Adelaide before proceeding.